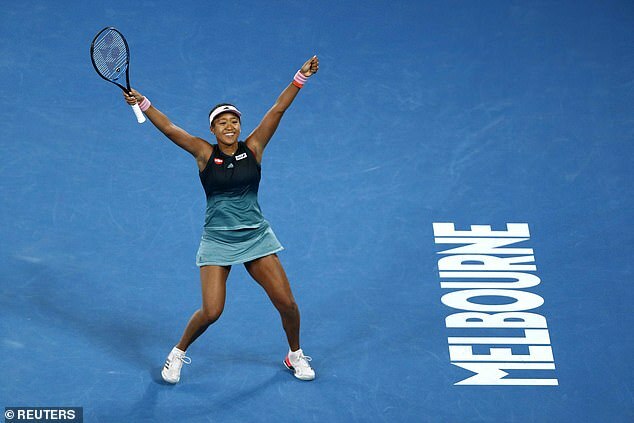 Naomi Osaka underlined her status as a genuine star when she backed up her US Open title by giving herself a shot at winning a second Grand Slam in succession. 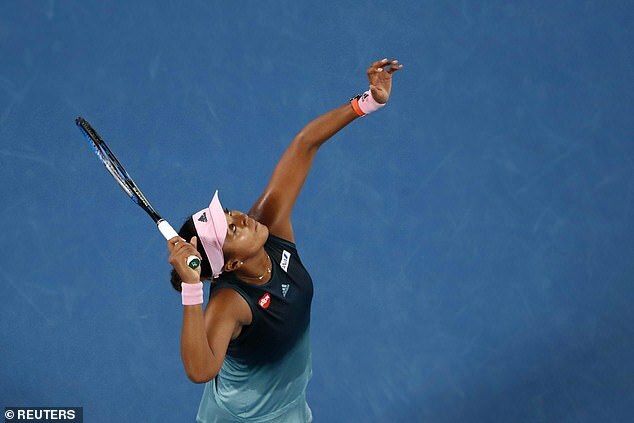 On a day of soaring temperatures, the roof was shut on the Rod Laver Arena as the Flushing Meadows champion edged her way past Serena Williams’s conqueror Karolina Pliskova, 6-2, 4-6, 6-4 in an hour and 53 minutes. In the last 12 years multiple female players have suffered a letdown after claiming their first Major but not the cosmopolitan Osaka, who is the authentic article. She now faces Petra Kvitova, who overcame American outsider Danielle Collins 7-6 6-0. 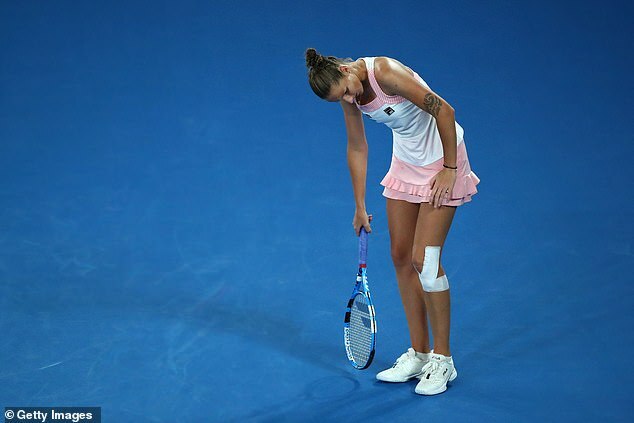 Kvitova is in her first Grand Slam final since Wimbledon 2014, and for the first time since she suffered a knife attack in her home just over two years ago. Whoever wins on Saturday will become the new world No 1. If it is Kvitova she would become the ninth straight different women’s singles winner at one of the big four tournaments. She was disappointed that the roof was closed, despite temperatures being into the forties. This was the first day the southern hemisphere heat really bared its teeth with temperatures going over the 100 mark. The heat index in use requires it to reach an extreme ‘five’ to cause the closure of the roof, and it soared beyond that, hitting 5.9. 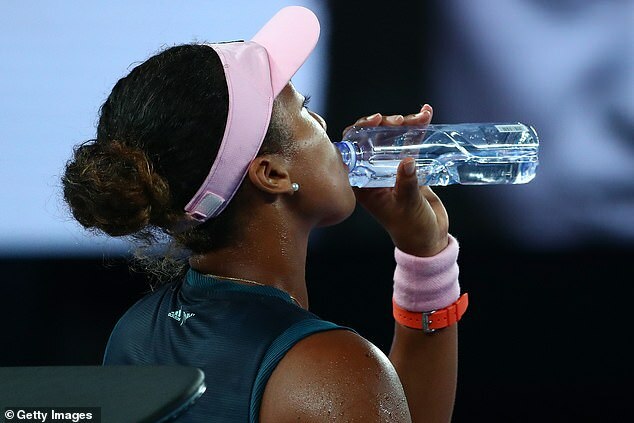 Junior matches were suspended outdoors and the roof was closed during the first set of the Collins-Kvitova match at 4-4 – to the American’s chagrin – and for the duration of Osaka’s encounter against Pliskova. 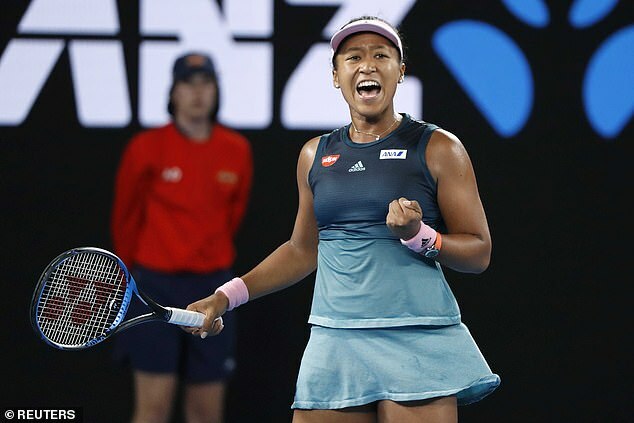 In a match featuring two powerful servers, Osaka did not face a break point in the first set but created six against her long-levered opponent, two of which were taken. 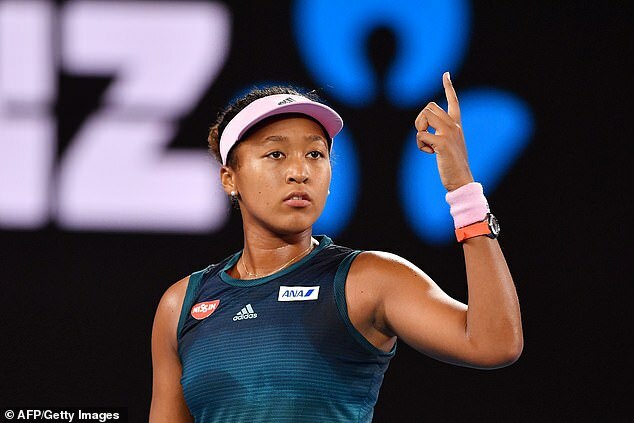 Osaka’s returns were excellent, as it was not the case that the Czech’s serve was off at the start, three of out of four first serves landing in during the opener. She did, however, toss in three double faults in the first set, and could not register any aces. 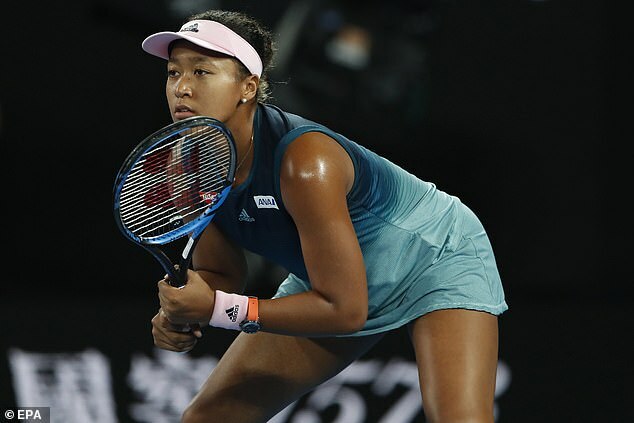 Watched by Australian showbiz royalty Nicole Kidman and British fashion icon Anna Wintour, Osaka’s forehand was doing plenty of damage and she broke to extend her lead at the start of the second set. 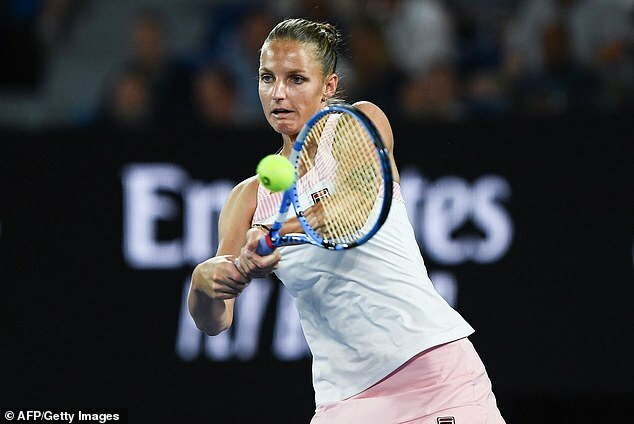 The winners kept coming from her racket, but there was an increase in errors that allowed Pliskova straight back in and she levelled the match when Osaka played a particularly erratic game at 4-5 when serving. It looked like Pliskova had the momentum at the start of the third and she missed three break points to take a 2-0 lead in the decider. As so often happens, the disappointment of not taking them weighed heavily, and she was immediately broken to love herself. 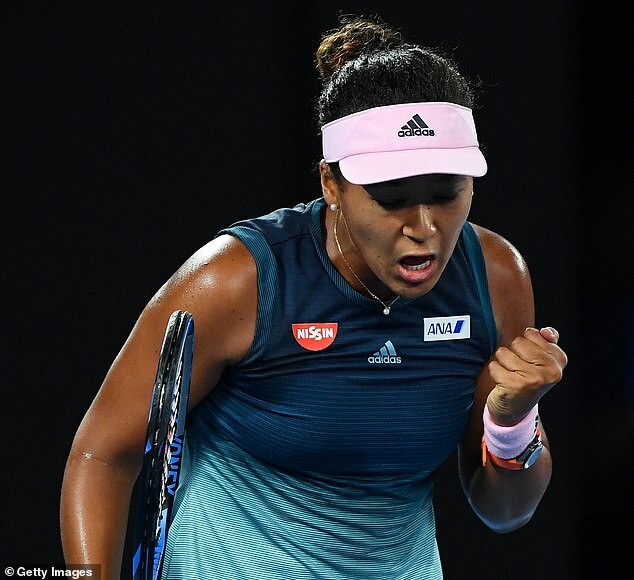 The Czech threatened to come back as she had done against Serena Williams, and forced a break point at 3-4 but the Japanese player determinedly held her off, and hid any nerves as she closed it out.